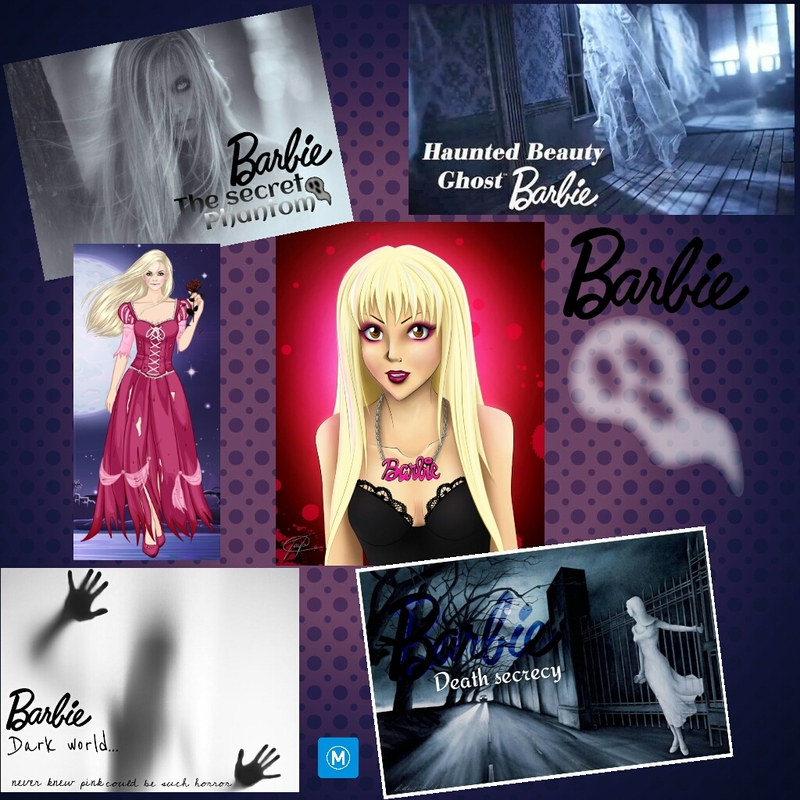 búp bê barbie Horror phim chiếu rạp Collection!. . HD Wallpaper and background images in the phim Barbie club tagged: photo.